SUMMARY: Even drinks and candies without sugar can have high acid contents, which weakens teeth. If you are interested in cutting calories and protecting your teeth, you might be tempted to reach for something sugar-free. However, according to a new study, that approach is misguided: Even sodas and candies without sugar can have a negative impact on oral health. The research, which came out of the Oral Health Cooperative Research Center at Melbourne University, tested 23 different products, including soft and sports drinks. The results showed that being sugar-free was no guarantee that the beverages wouldn't have a negative impact on oral health. Those with acidic additives and low pH levels caused the erosion of dental enamel, irrespective of their sucrose content. Eric Reynolds, laureate professor and CEO of the organization that compiled the research, noted that the findings are far from common knowledge. "Many people are not aware that while reducing your sugar intake does reduce your risk of dental decay, the chemical mix of acids in some foods and drinks can cause the equally damaging condition of dental erosion," said Reynolds to CBS News. 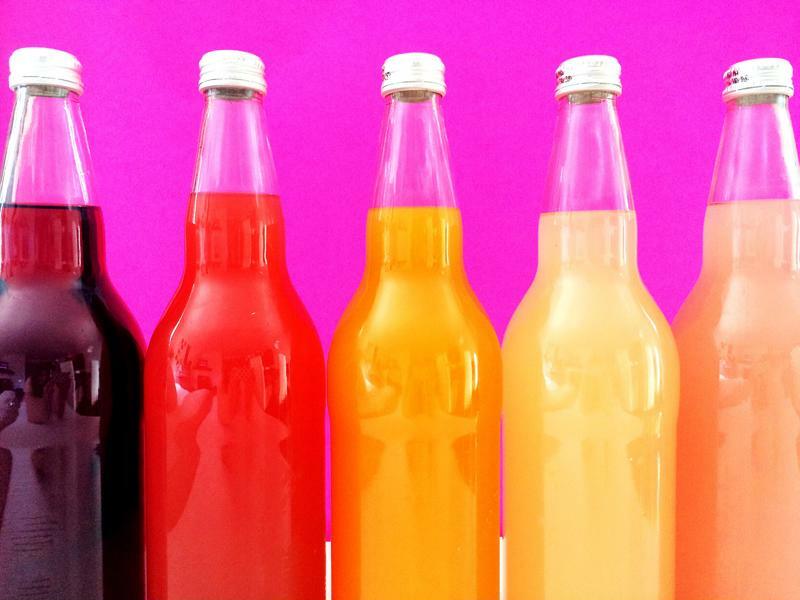 Even sugar-free sodas can be bad for teeth. The soft pulp of the tooth is protected by surface coatings of hard enamel. When erosion occurs, it is acid stripping away at these layers, leaving the vulnerable inner ones exposed. This weakens teeth and has a number of negative effects on overall health. The researchers in the study found that enamel was softened when exposed to most sports drinks and sodas. This effect was pronounced, regardless of whether the beverages were sugar free or not: In general, hard tissue loss was between 30 and 50 percent. Scientists found that 75 percent of the eight sports drinks studied resulted in enamel loss, in addition to many sugar-free candies, which are often high in citric acid. These results underscore the need for better and more comprehensive labeling for consumer products. People who believe that they are protecting their teeth by purchasing sugar-free products need further information to truly choose the best food and drinks for their oral hygiene. The best way to ensure that your teeth are protected is to forgo soda and sports drinks as much as possible, in favor of having water instead. If you do go for one of the beverages studied, look at the product label for any added acids, such as citric or phosphoric, that can strip away at your enamel. On those occasions that you do choose an acidic product, Reynolds recommended rinsing your mouth out with water, waiting an hour, then brushing your teeth.